Hi, I am Anu Heese. 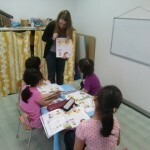 I’m really excited to be teaching at Knock Knock English and to meet you all! I’m from South Africa; a beautiful country at the tip of Africa. South Africa is an interesting country with 11 languages (although everyone speaks English) and friendly people. South Africans love the outdoors and a good laugh! 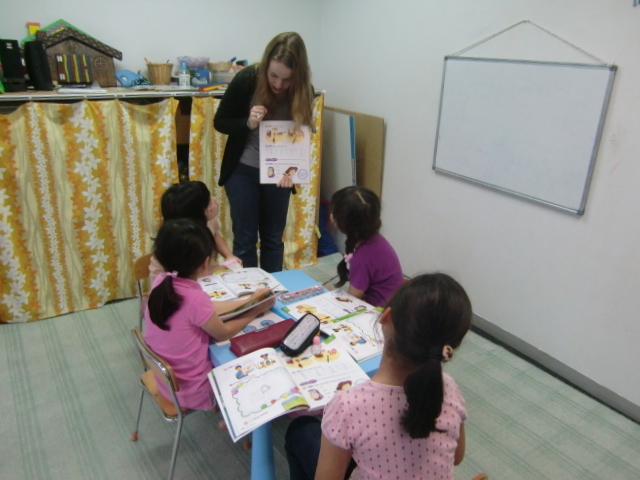 I studied Chinese and English Literature in South Africa, and so developed my love for Asia and teaching. 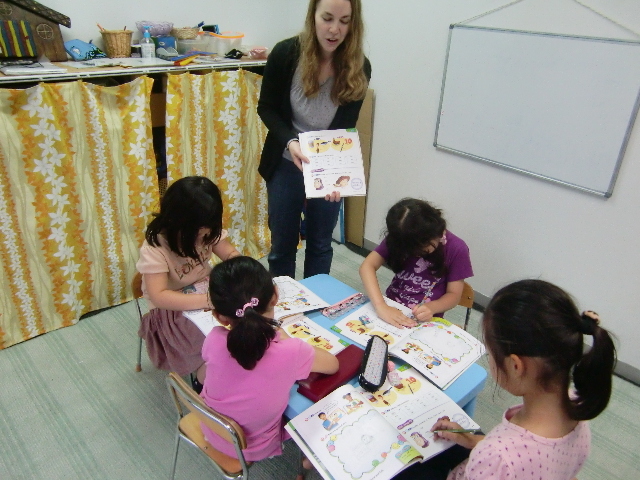 I taught English in South Africa before moving to Taiwan where I also taught English for almost two years. I then made the move to Tokyo in April 2013. 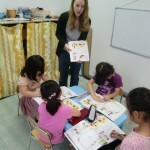 Besides my interest in teaching, I love travelling and experiencing different cultures and also their food! Japanese cuisine is delicious and I look forward to tasting even more different flavors including the strange ones! So far my favorite Japanese food has to be sushi. My next favorite things to do are reading, Pilates and being creative. 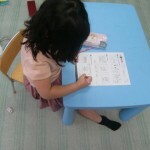 Teaching English to young learners of English lets me be as creative as I want! While reading lets me experience another world; a lot like travelling! I look forward to getting to know you all, and learning more about Japan and its people!